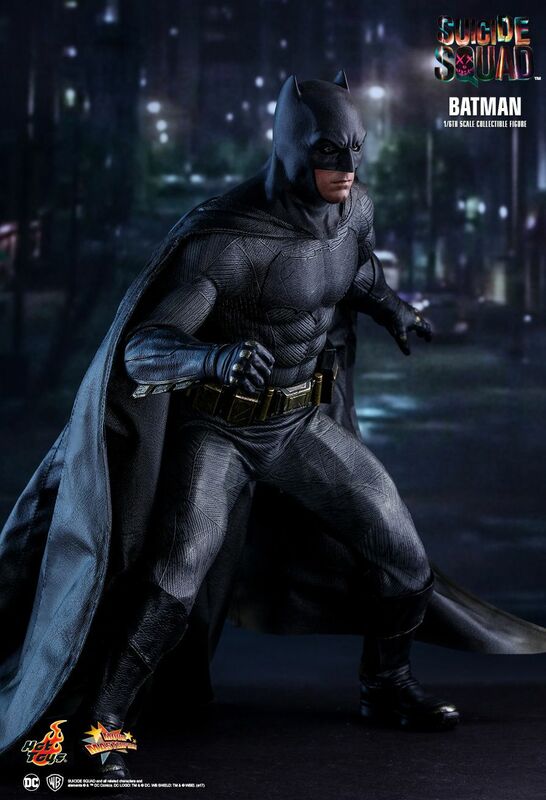 Soon after Batman v Superman: Dawn of Justice, the Dark Knight of Gotham emerges from the Batcave again in Suicide Squad, in which a number of incarcerated DC supervillains team up as Task Force X to stop an even worse threat. 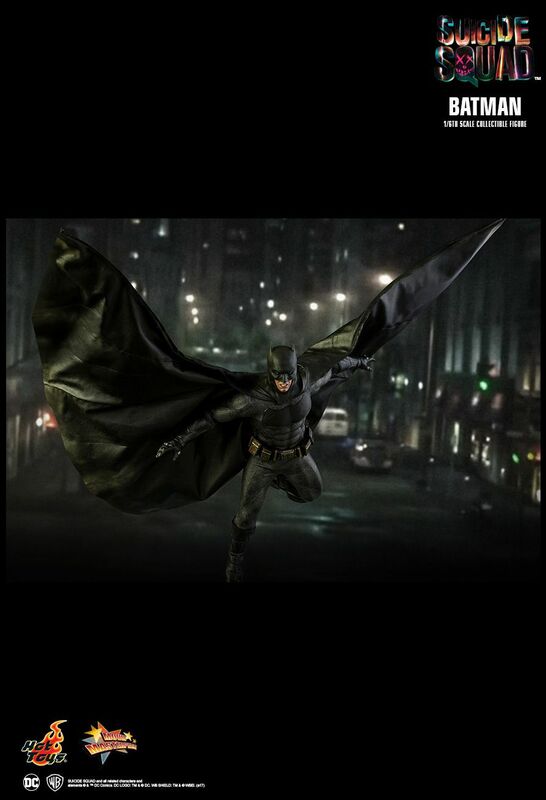 Making a special appearance in this anti-hero blockbuster, Batman does play a critical role in the story as he is responsible for putting some of these infamous baddies, such as Deadshot and Harley Quinn, behind bars in the first place. 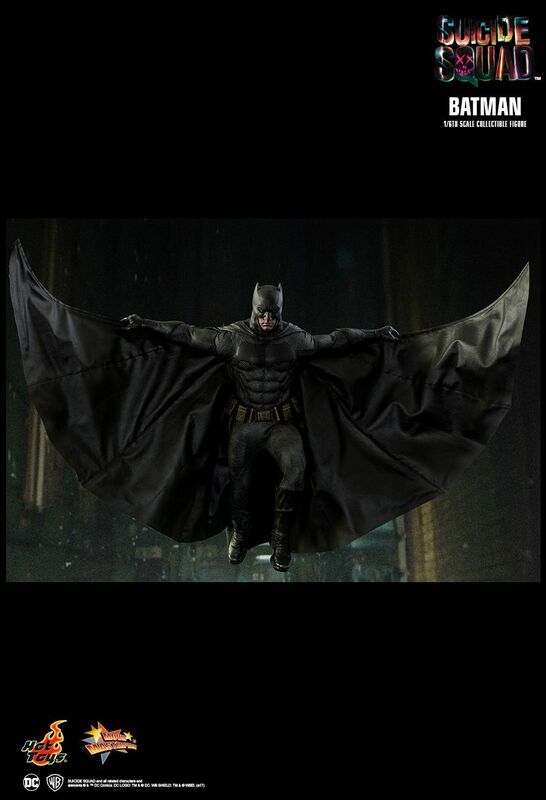 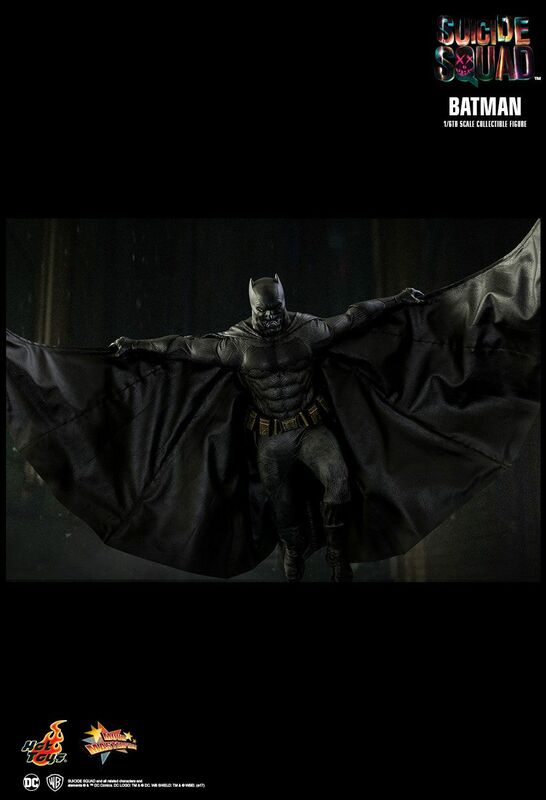 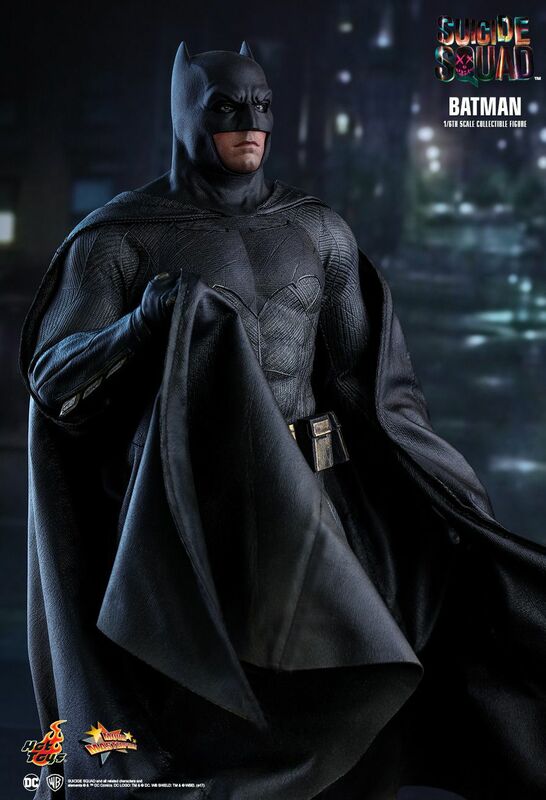 Being huge fans of Batman ourselves, we are pleased to announce the new Hot Toys 1/6th scale collectible figure of Batman from Suicide Squad as a limited edition item only available in selected markets. 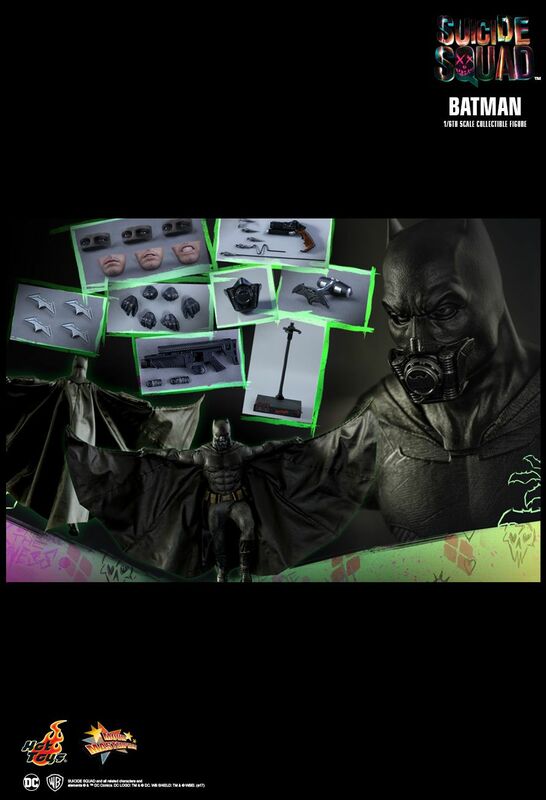 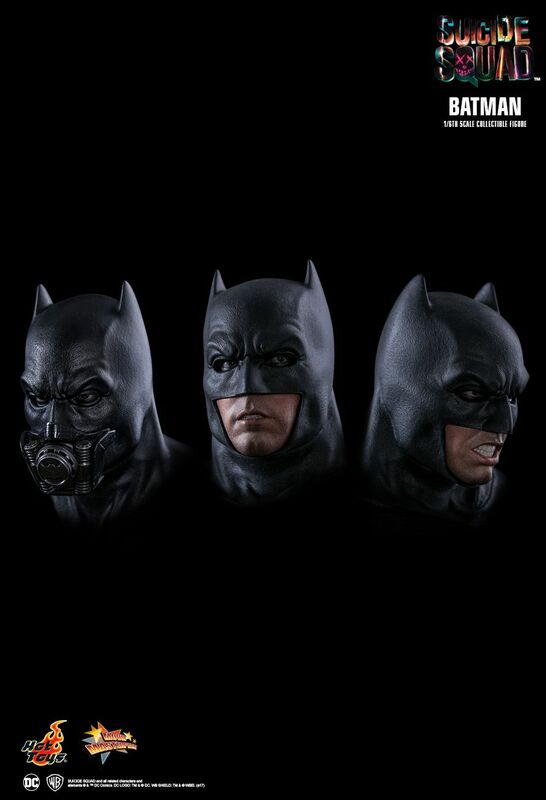 The movie-accurate figure is expertly crafted based on the Caped Crusader's appearance in the film, featuring a masked head sculpt with 3 interchangeable eye pieces and lower faces, a body that highlights Batman's toned, muscular physique, meticulously detailed Batsuit equipped with a specially tailored wired cape allowing Batman to make stylish poses, a range of detailed Batman gadgets and weapons, and a Suicide Squad-themed dynamic figure stand perfect for aerial poses. 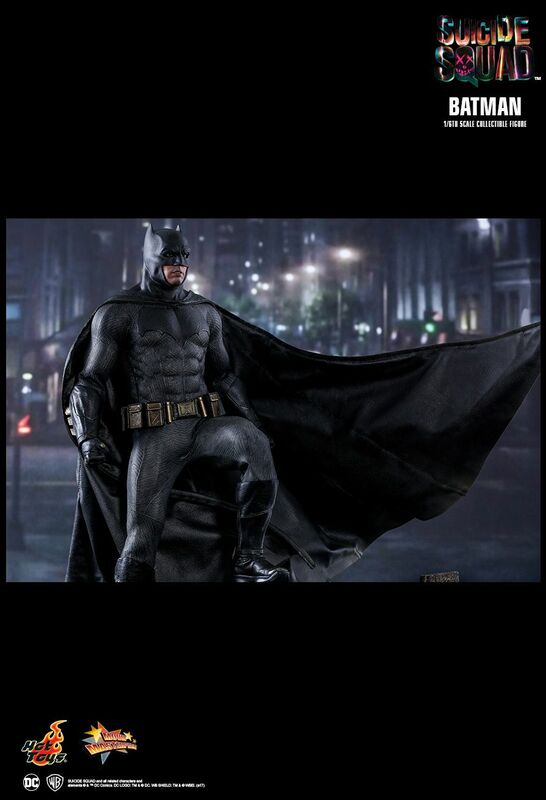 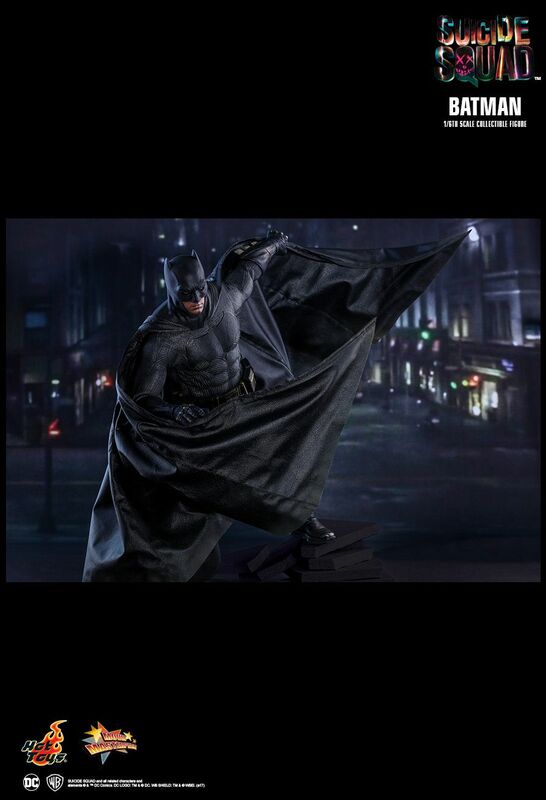 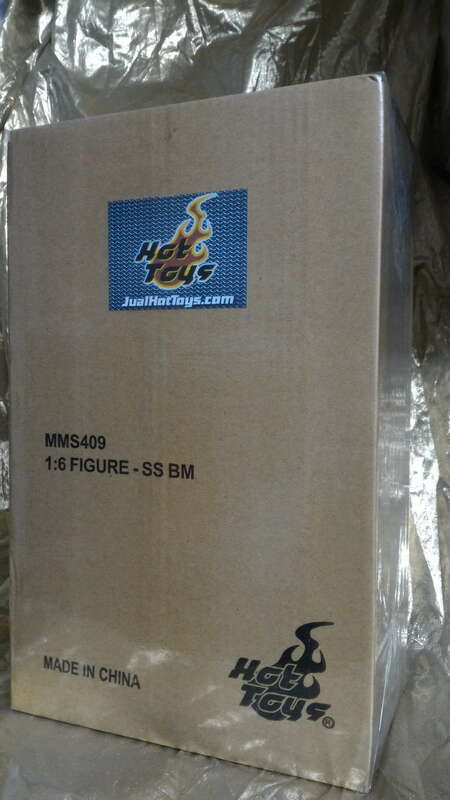 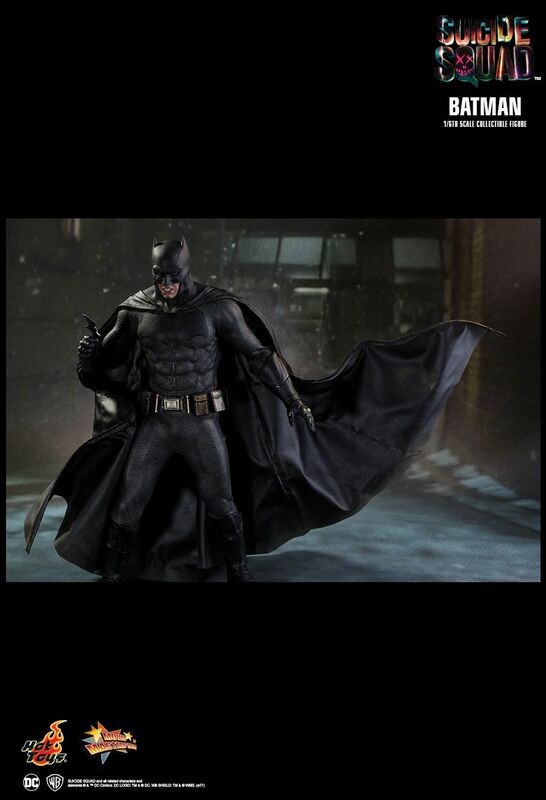 Now quickly swoop up this limited edition Batman collectible figure for your Hot Toys collection before it's gone!